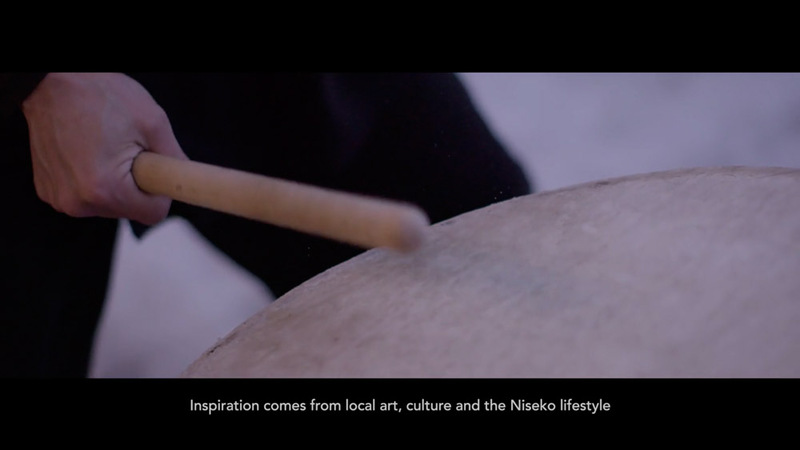 Local Niseko based apparel company OYUKI produces a great range of beanies, gloves, mitts, base layers, face masks, balaclavas, neck warmers, snow socks and foot grips all designed and tested in Niseko. OYUKI have produced a great promo video with Knack Studios featuring local OYUKI team riders. EPIC. 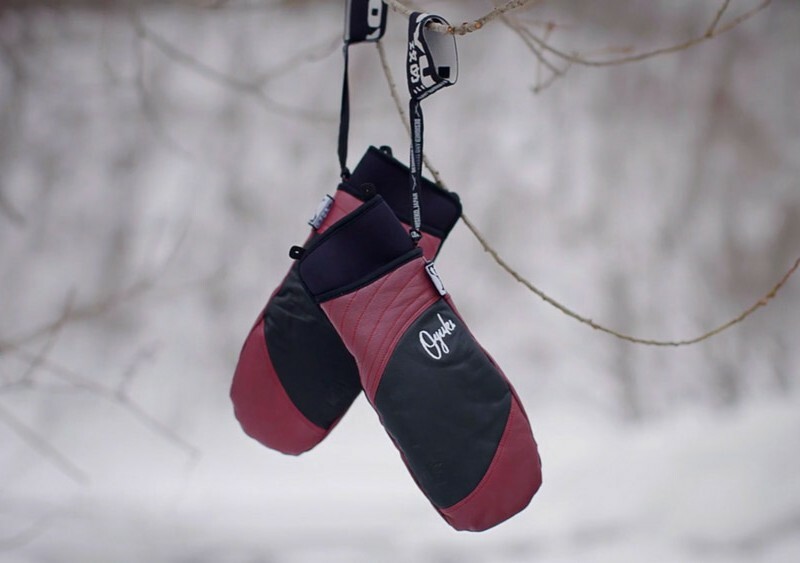 The OYUKI range is stocked in Niseko at Rhythm Niseko, Beats Niseko and down south in Hakuba at Rhythm Hakuba. 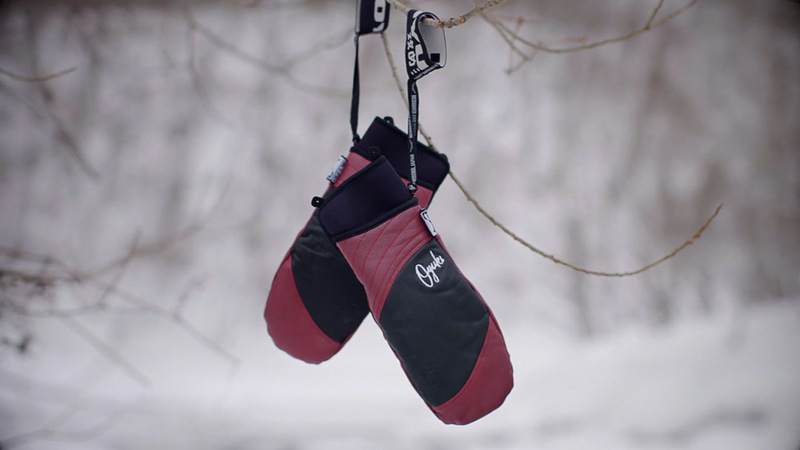 OYUKI SNOW from Andy Lloyd on Vimeo.